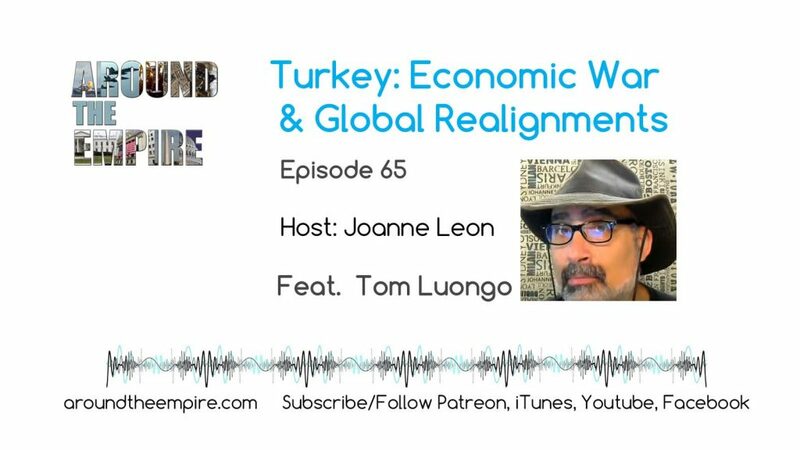 Analyst and writer Tom Luongo returns to the show to talk about the economic and geopolitical implications of the current hybrid war between the US and Turkey and the broader war around it. 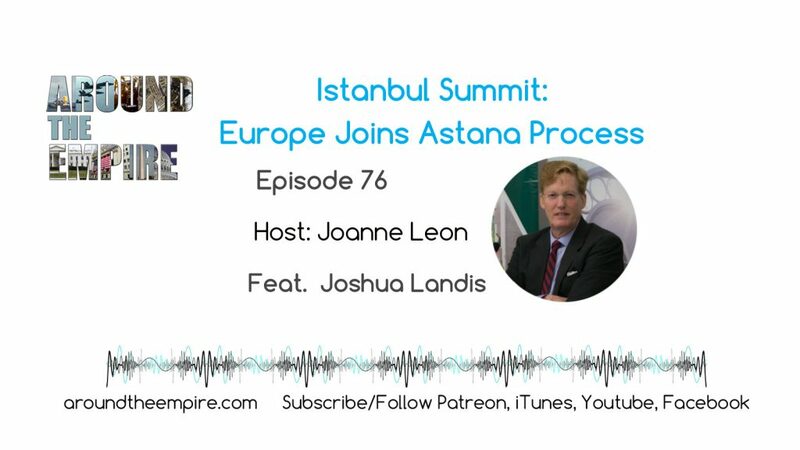 We discuss the collapse of the Turkish Lira, dollar-denominated debt, how currency wars work, and the inertia of markets and traders. 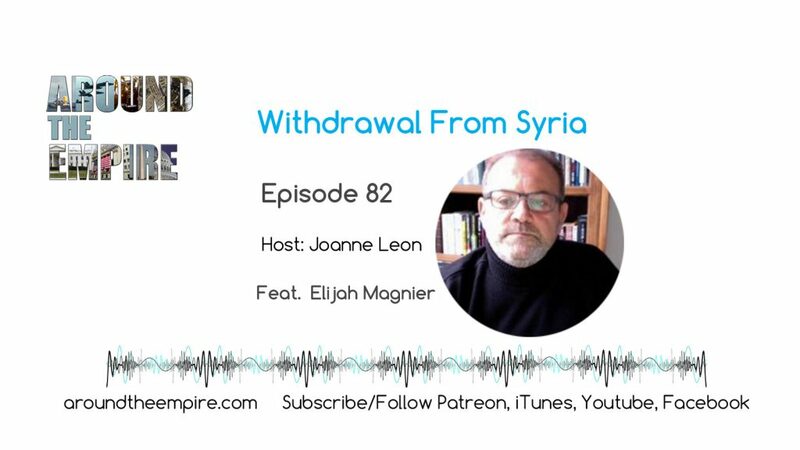 We also delve into the geopolitical lead up to this crisis — Turkey’s role in the Syrian war and a failed coup — both of which led to realignments and new allies that might result in an unusual rescue. Will Turkey employ a Russian formula for surviving sanctions and currency crises? Will it lead to an exit from NATO? Or will the old guard, Cold Warrior foreign policy establishment bring a defiant Erdogan back into the fold one more time? Tom is former research chemist and a current staunch libertarian. His specialty is markets analysis informed by geopolitics. 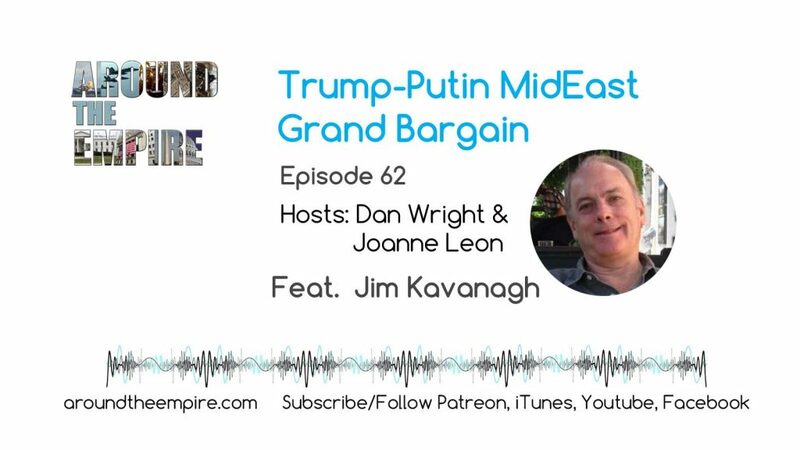 Tom currently publishes his blog, Gold Goats ‘n Guns along with a monthly investment newsletter focused on geopolitics, commodities and cryptocurrencies. His work is also featured regularly on sites like Zerohedge, Strategic Culture Foundation and Investing.com. FOLLOW Tom @TFL1728. Find his work at Gold, Goats ‘n Guns, Steemit and on YouTube. FOLLOW @aroundtheempire. 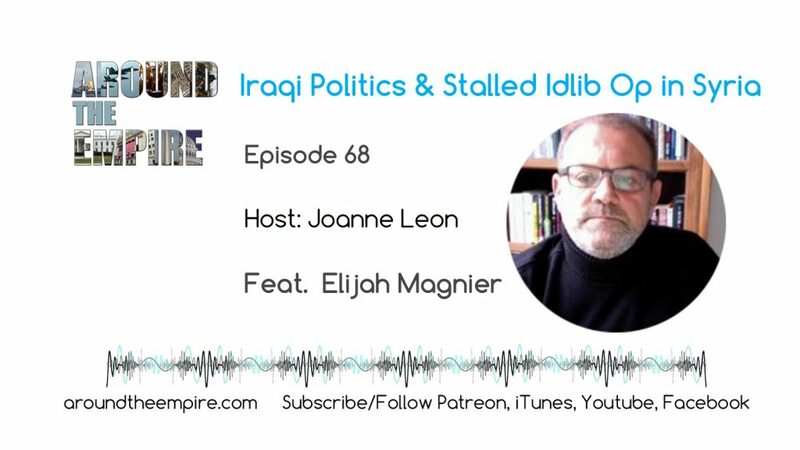 SUBSCRIBE/FOLLOW us on iTunes, YouTube, Facebook. 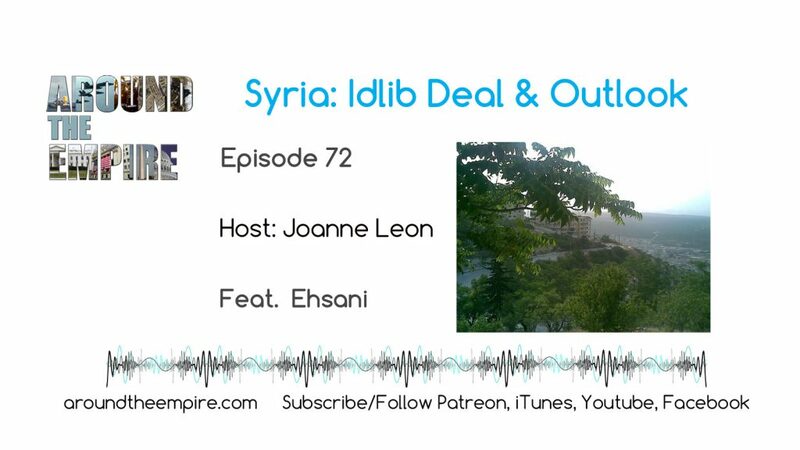 Recorded on August 14, 2018. Music by Fluorescent Grey.